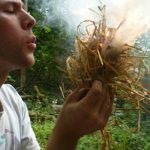 Over the time we have lived here, we have met many people who run adventure businesses that tie in really well with our offering. Many as I am, are also National Park Ambassadors. 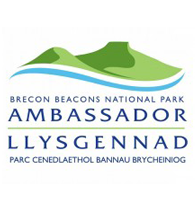 Robert offers bespoke, exclusive, guided tours of the Brecon Beacons National Park and Mid Wales adventure – by car, on foot or by bike. They meet you, drive you and guide you through our homeland. Every tour is tailored for you. 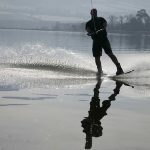 So whether you want to exercise the body, the mind, or both, they can offer you a unique service to get the most out of your time here. 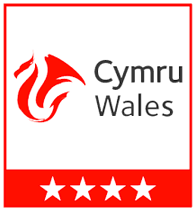 Mid Wales, including the Brecon Beacons National Park and the Wye Valley, is one of the most beautiful yet unknown parts of Britain. 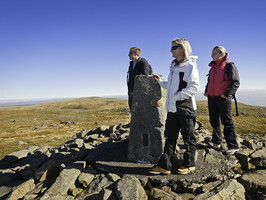 Our guided walks, guided tours and guided cycle rides will show you the places that most visitors miss. 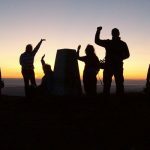 Mountain Bike Hire in the Brecon Beacons from Bikes and Hikes, the home of Mountain Biking and Bike hire in the Brecon Beacons. 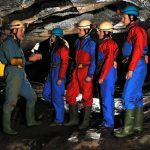 The Brecon Beacons has become one of the most outstanding and accessible venues for outdoor activities in the UK. 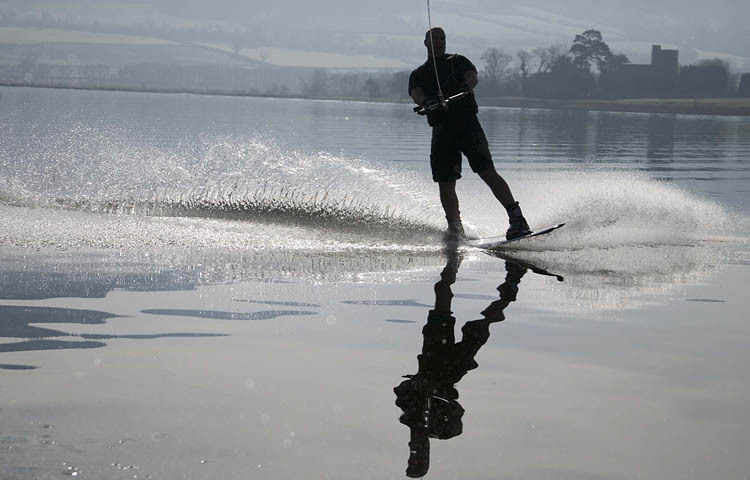 The market town of Brecon benefits from spectacular scenery, flowing river valleys, rolling hills and mountains providing you with the ideal place to start your adventures. Bikes and Hikes provide a one stop shop and information point for all your adventure needs. You can launch your own boat from one of the slipways. 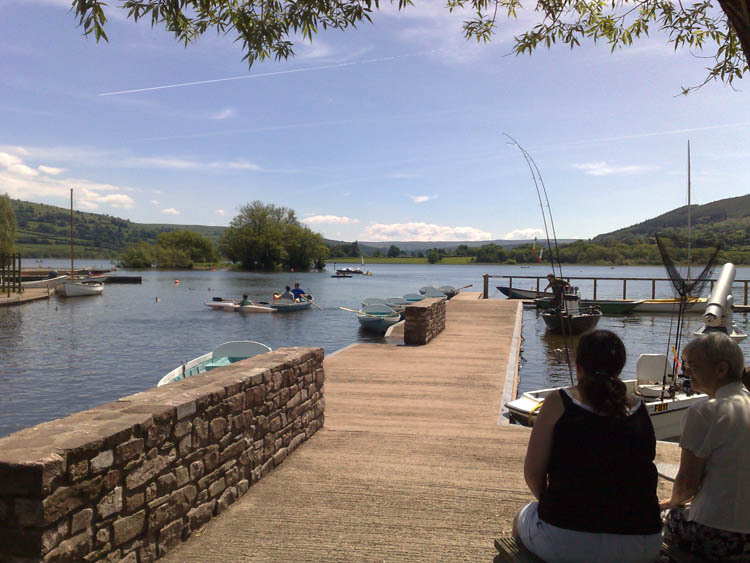 There’s a charge for this, payable annually or daily at Lakeside Boat Hire (Lakeside Caravan and Camping Park, Llangorse Common, LD3 7TR, tel 01874658226 on the north-west shore, which acts as sole agent for the lake management company. 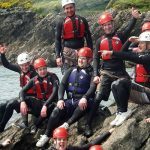 It also has dinghies, windsurfers and other craft for hire. The lake is zoned for various types of craft. 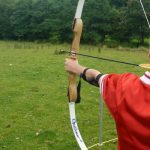 Your search for the perfect horse riding weekend, adventure holiday or short break just stopped here! 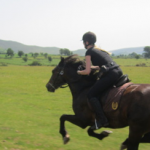 Exciting, memorable and relaxing horse riding breaks for competent adult riders wanting to explore the staggeringly beautiful Brecon Beacons and beyond into Wales. A warm welcome awaits from the Turner family so escape the rat race and enjoy an unforgettable riding experience with our friendly horses. 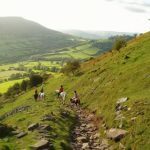 Enjoy exciting canters along mountain ridges, and trots down leafy lanes, or treat yourself to a longer break and experience one of our epic trail rides around Wales. 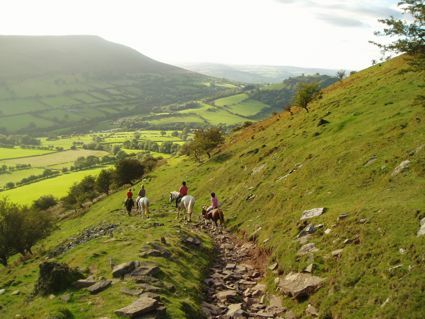 Situated on the edge of Llangorse Lake, which nestles between the ruggedly remote Black Mountains and the grandeur of the Brecon Beacons, Ellesmere Riding Centre is a small and friendly stables with 20 well-schooled quality horses and ponies to choose from. From our herd of strong, fit Welsh cobs, and cob/thoroughbred crosses, we offer the ultimate riding experience for everyone through the outstanding scenery of the Brecon Beacons National Park – from genteel pony treks for complete novices and families to exclusive 6 day adventure exploratory long-distance trail riding holidays for accomplished riders.